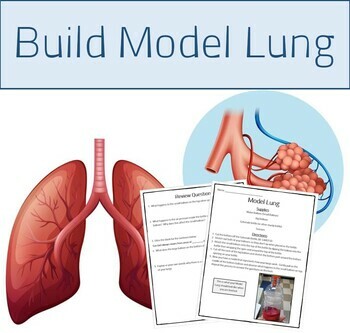 This is a short 1 day activity where students will build a model lung from a Gatorade bottle and balloons. All directions are included on the front page with follow up questions on the back. Please leave a comment and rating to let me know how this activity worked with your students!